Phasen recently remixed Low Tone’s ‘Goin’ On’ and Seba Lecompte’s ‘Love Connection’ for our label. 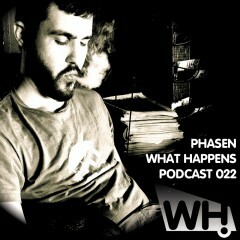 Now he steps to the decks for the 22nd edition of our podcast. Enjoy.